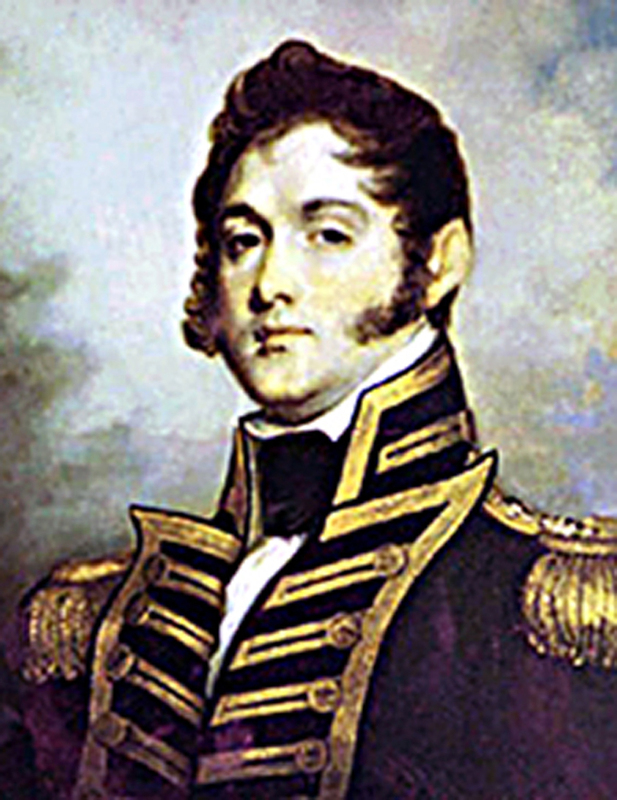 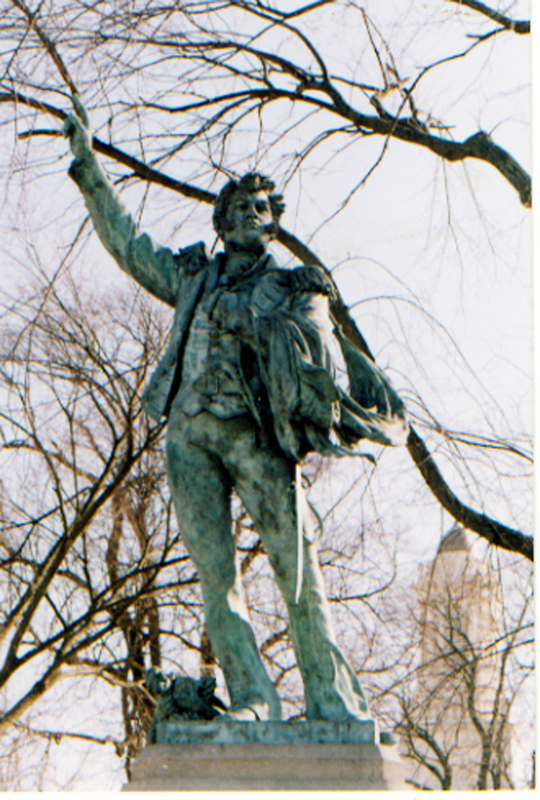 This plaster statue of Oliver Hazard Perry was submitted by William Green Turner in 1887, in a contest to see who would build the full size statue. 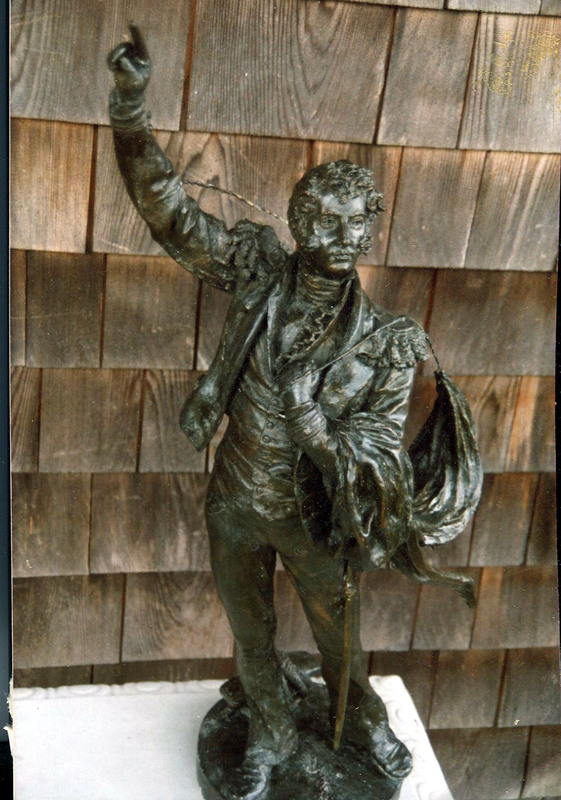 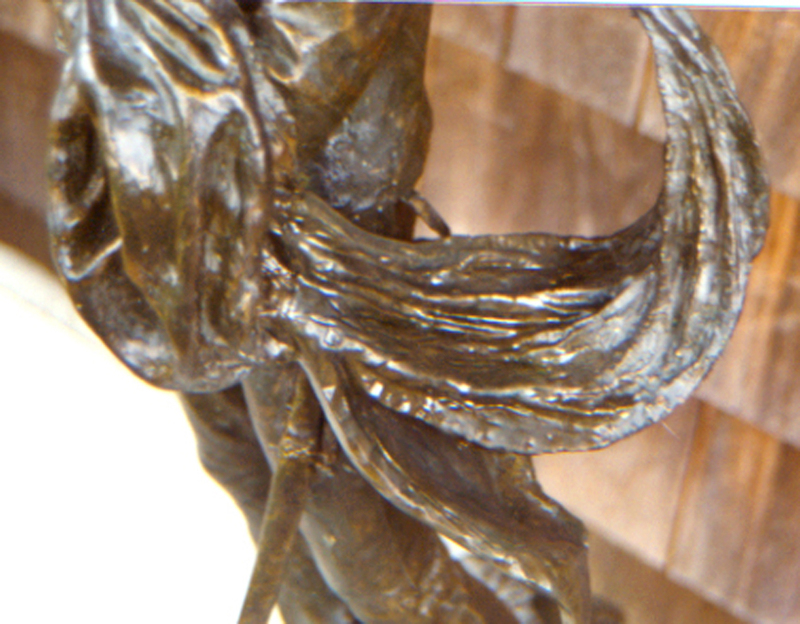 In 1995 I was contacted by the Newport Historical Society to restore the statue. 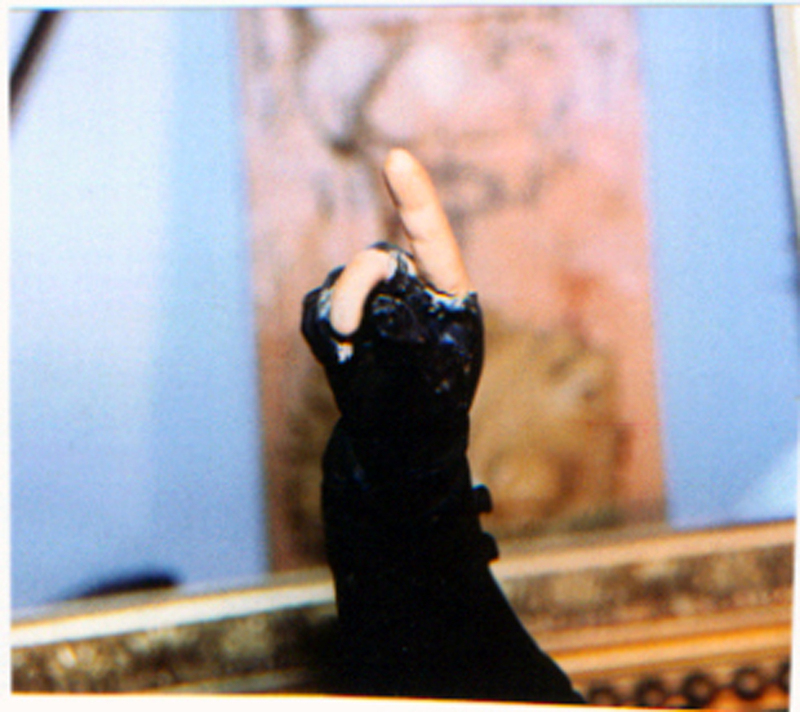 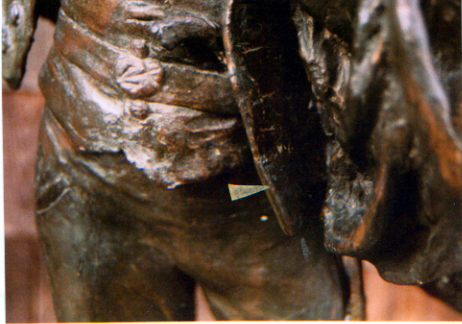 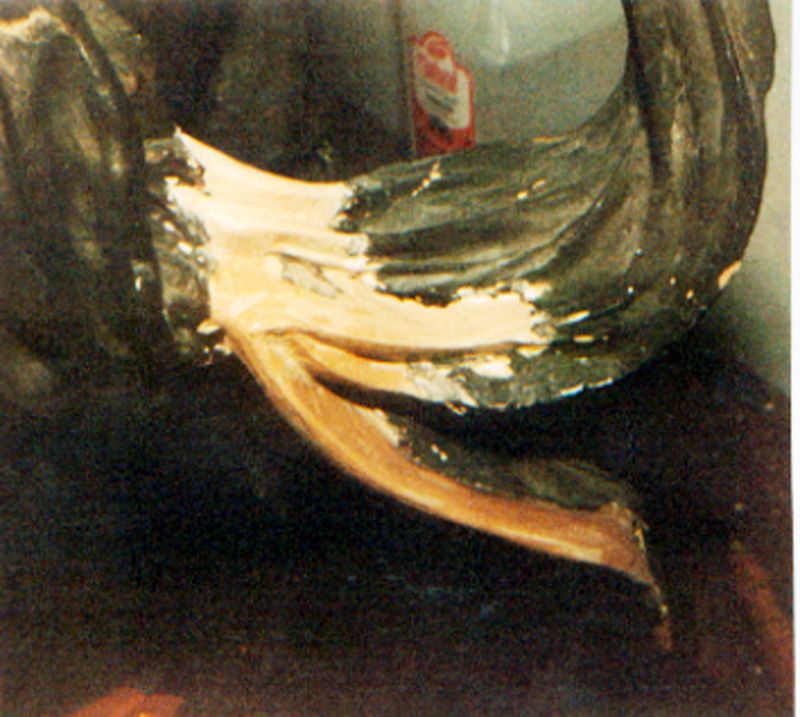 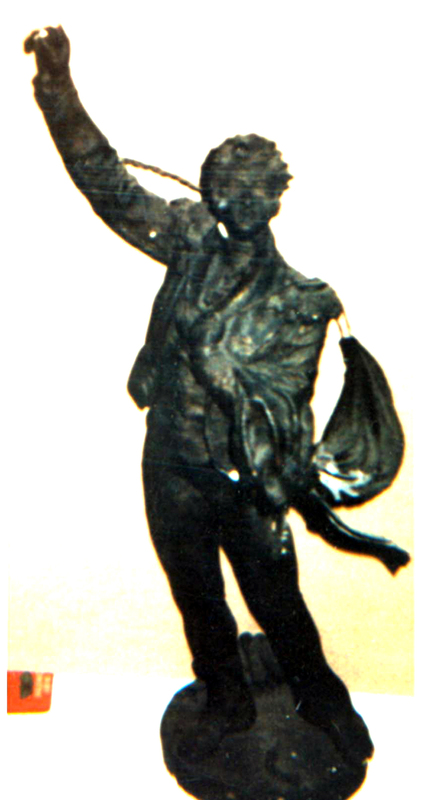 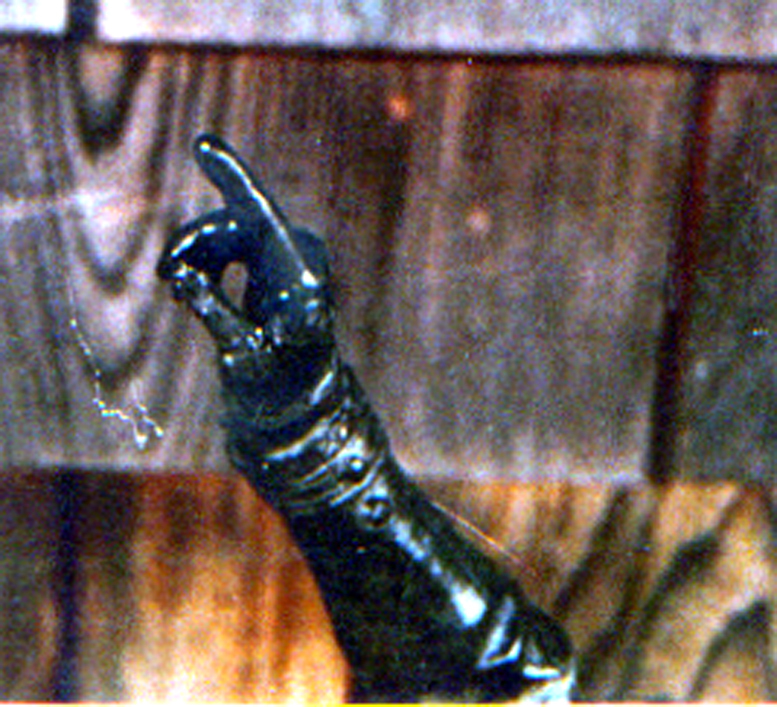 The badly degraded statue was missing several elements; including a finger, a large section of a banner, his sword and several pieces of his lapel.